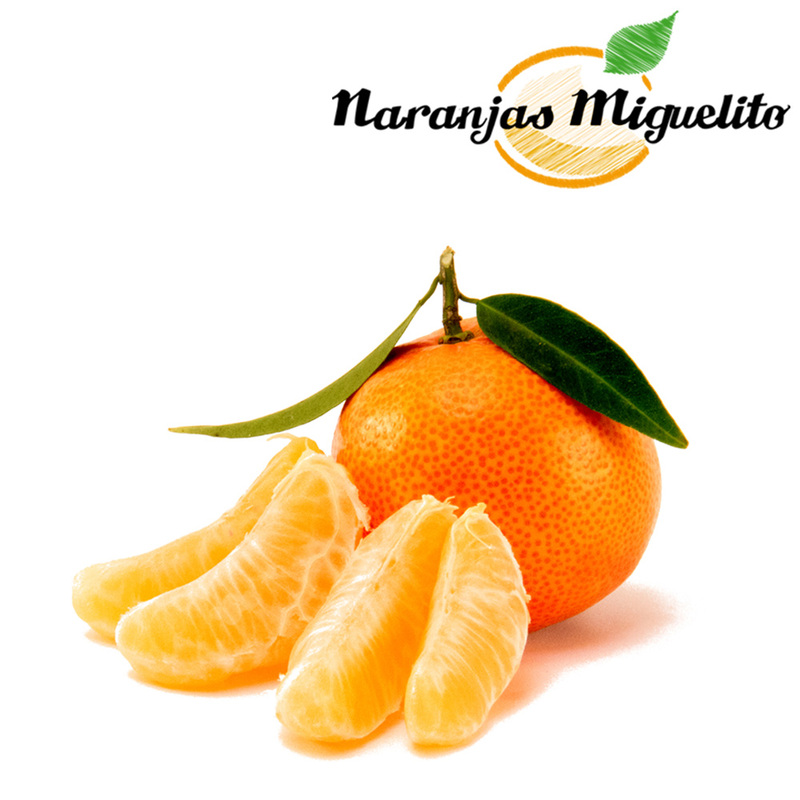 Best quality and variety oranges and mandarines, self-produced in Seville, Andalusia. We sell fruit from Integrated Production: from natural crops without manipulation, additives, cold chambers, or intermediaries. Our online store is the easiest, most comfortable and secure way to buy from home and receive them at home within 24 hours from the moment you place the order and you choose for them to be harvested and sent. 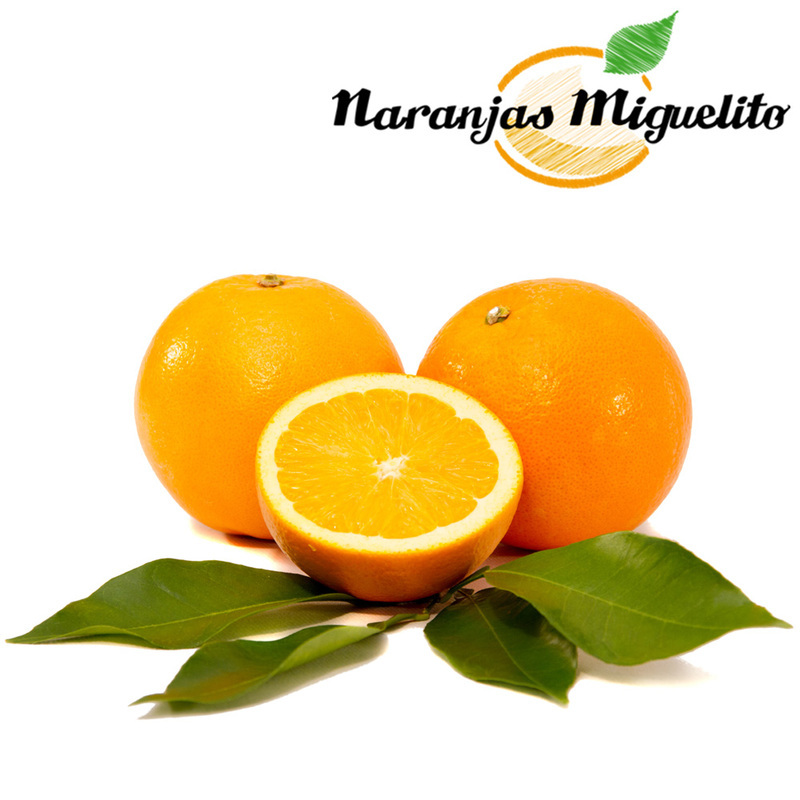 You'll enjoy all the flavour and aroma of the best varieties of oranges and mandarins in their prime, freshly harvested at their optimal natural ripening point on the tree. 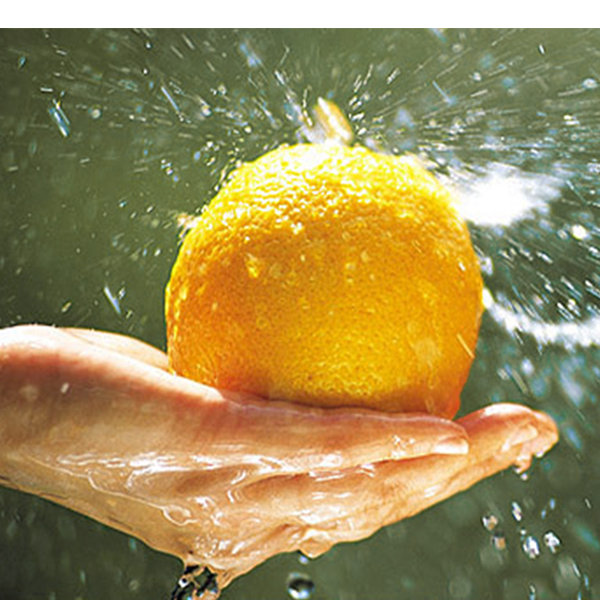 We guarantee the best quality, freshness and safety.